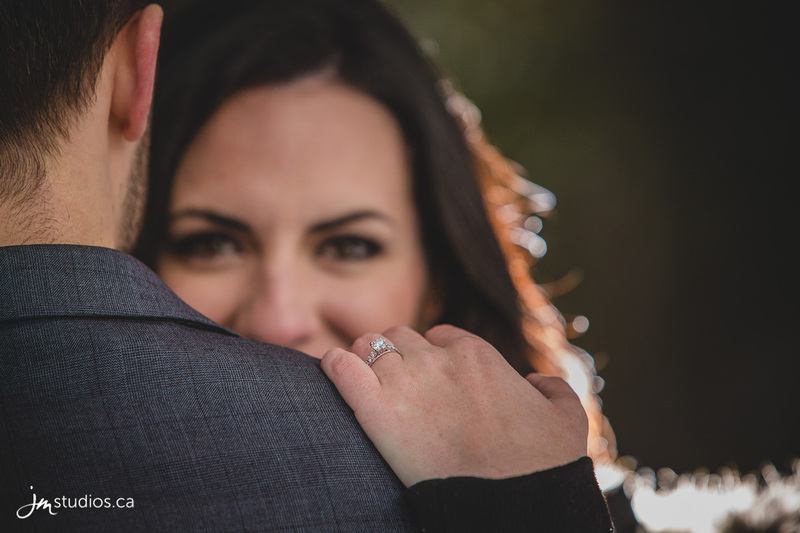 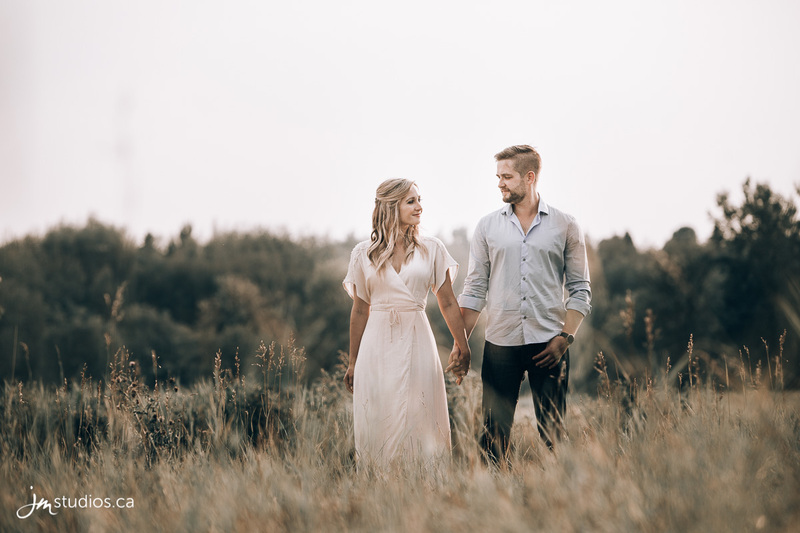 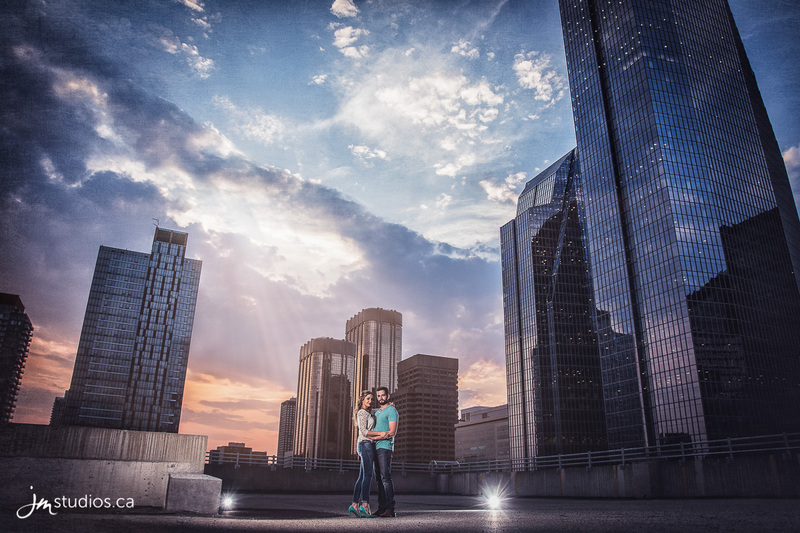 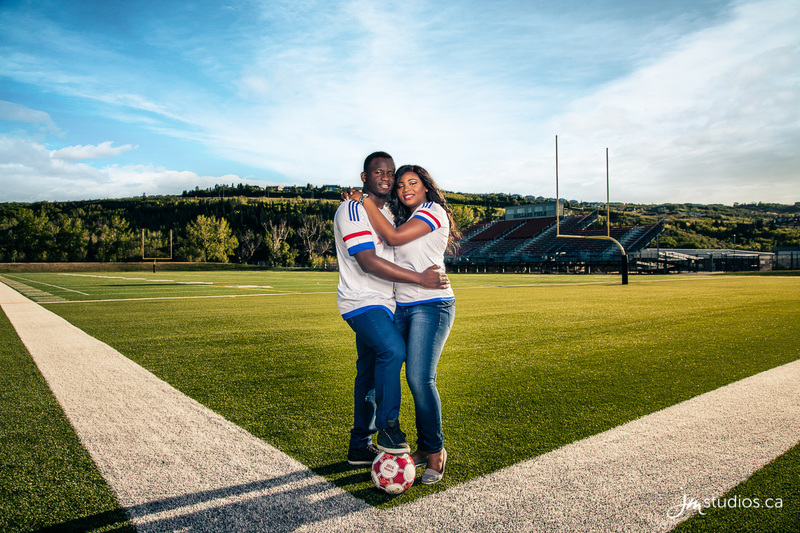 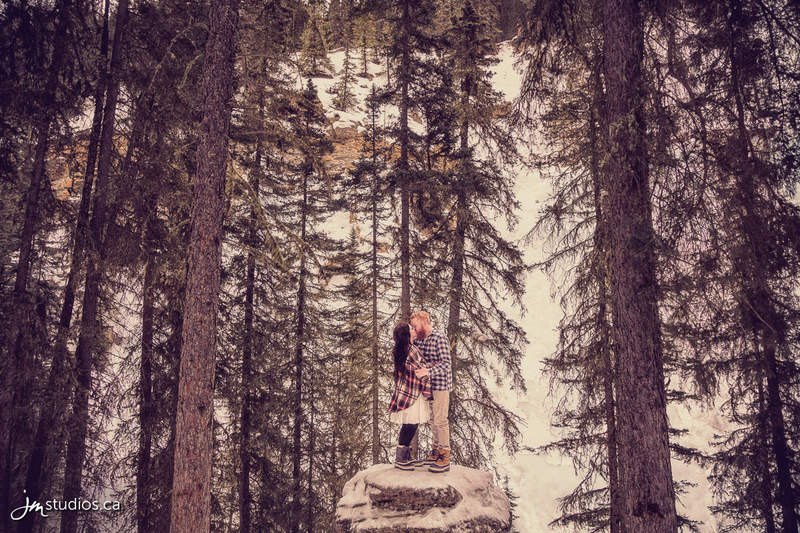 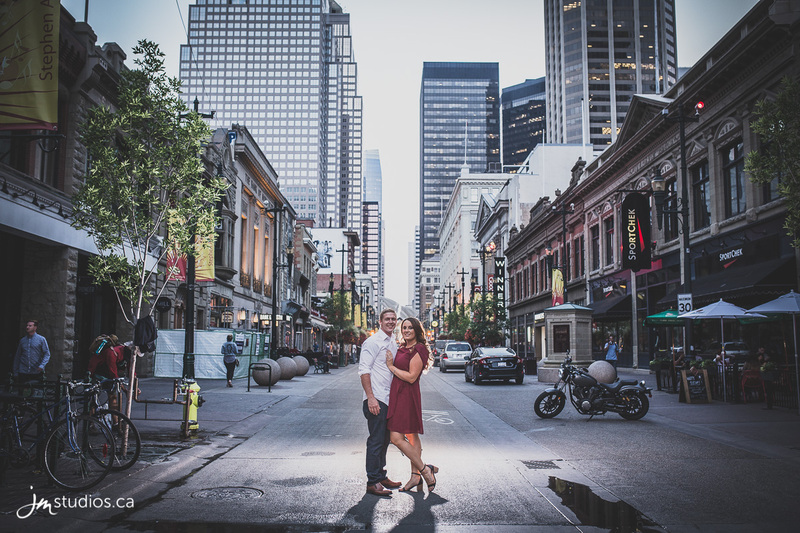 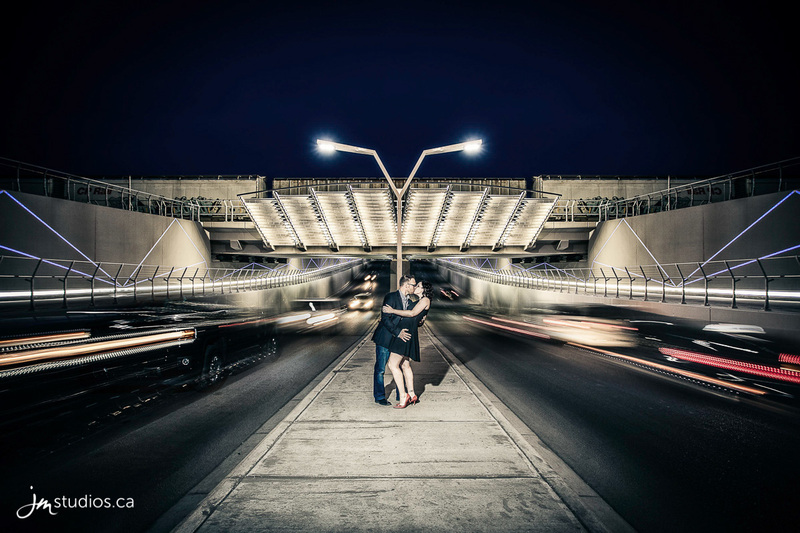 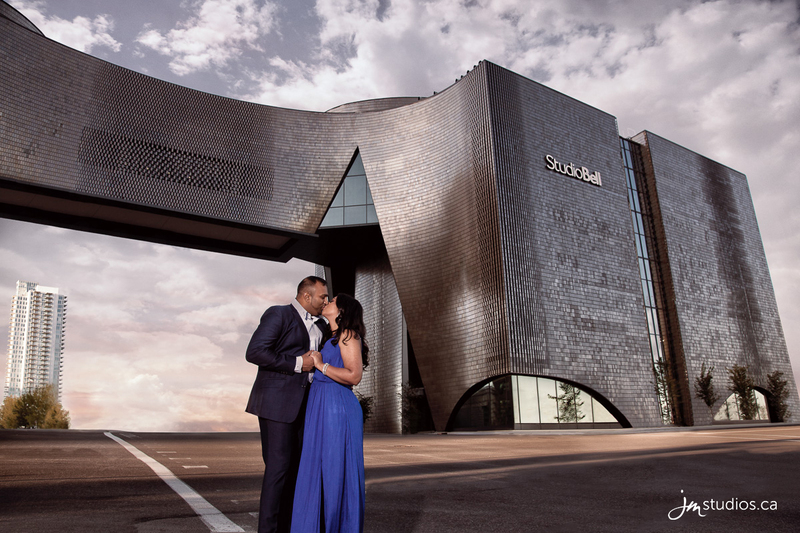 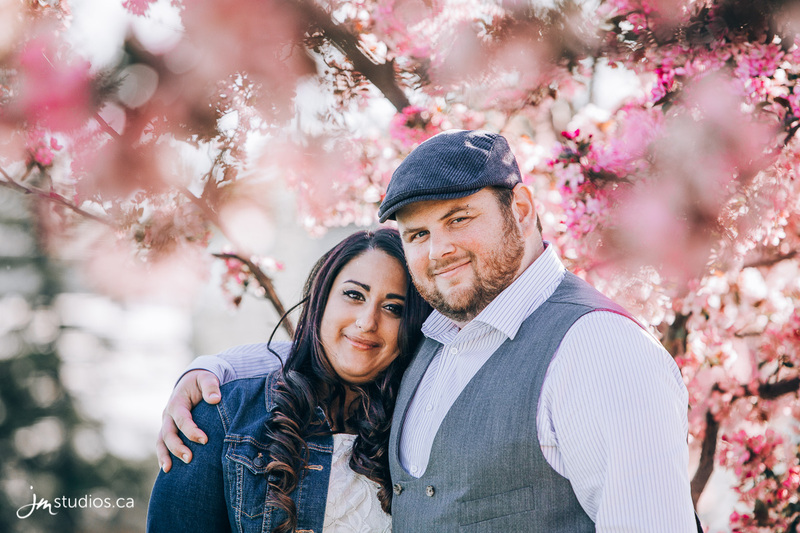 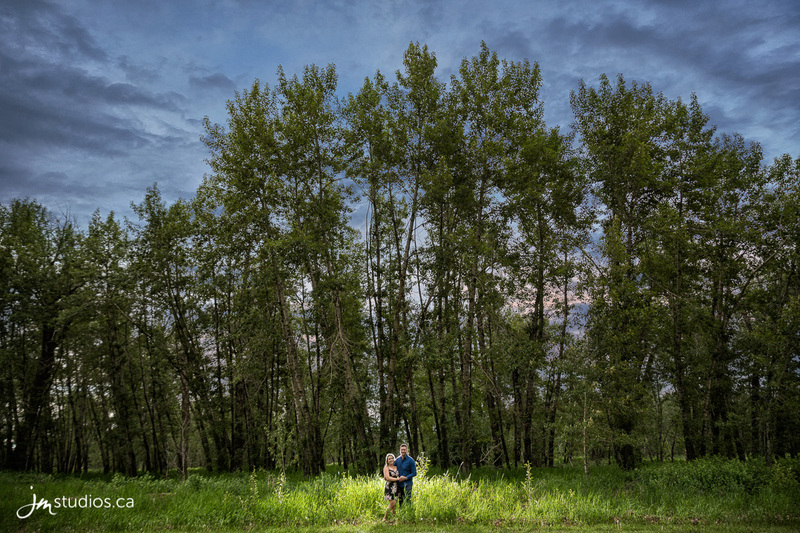 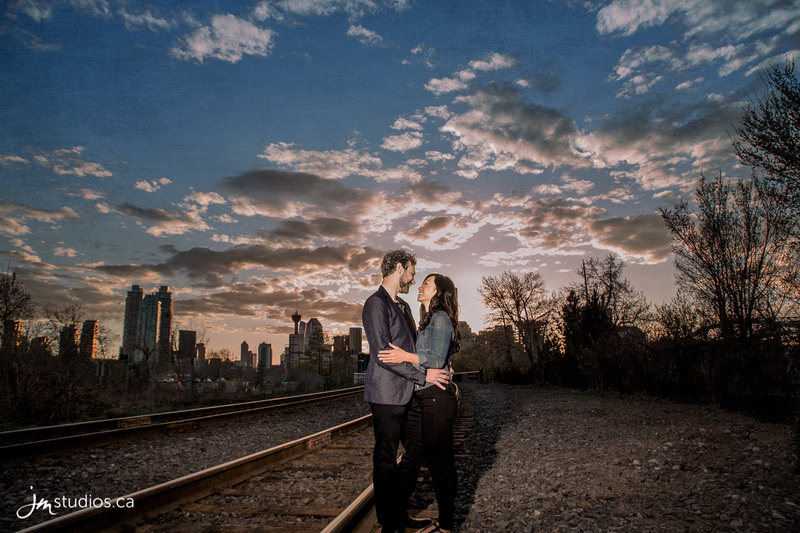 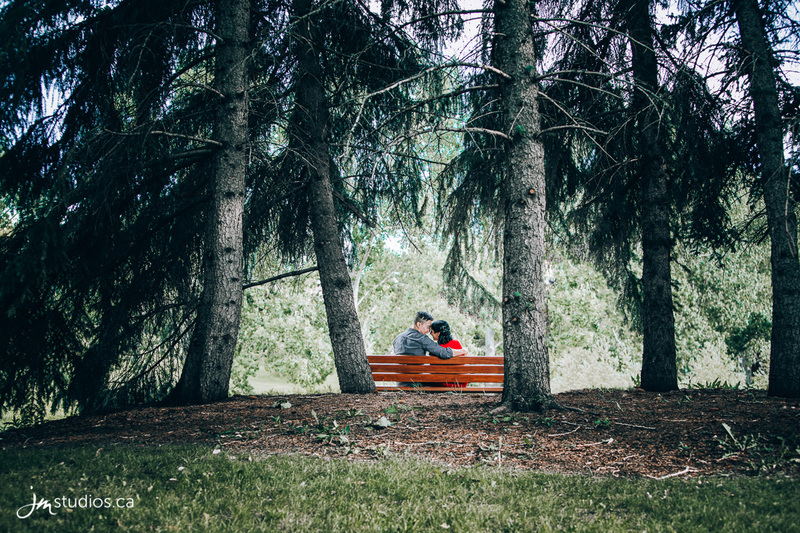 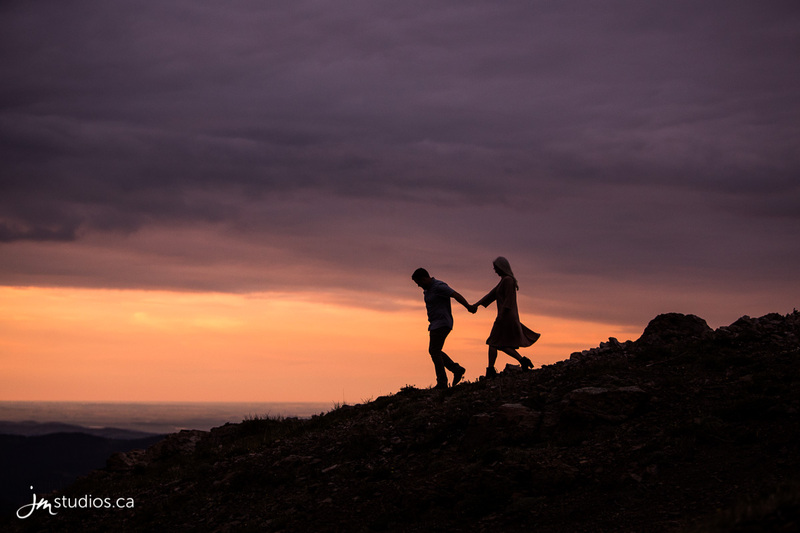 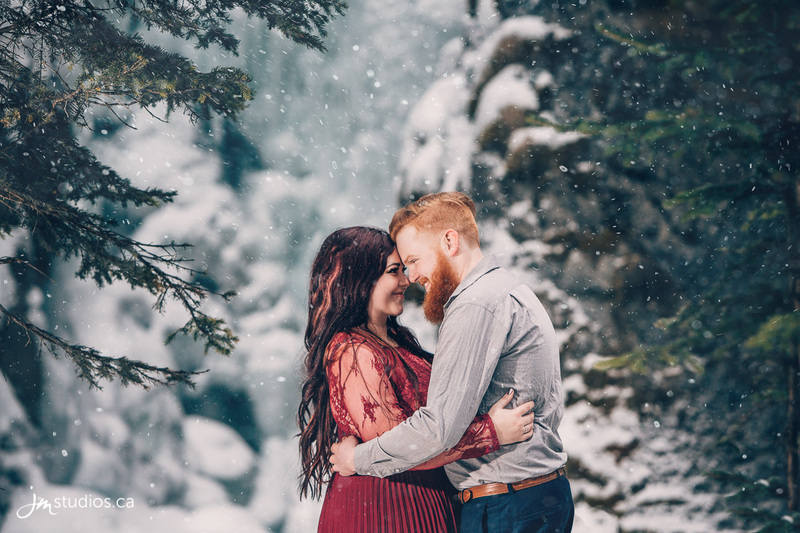 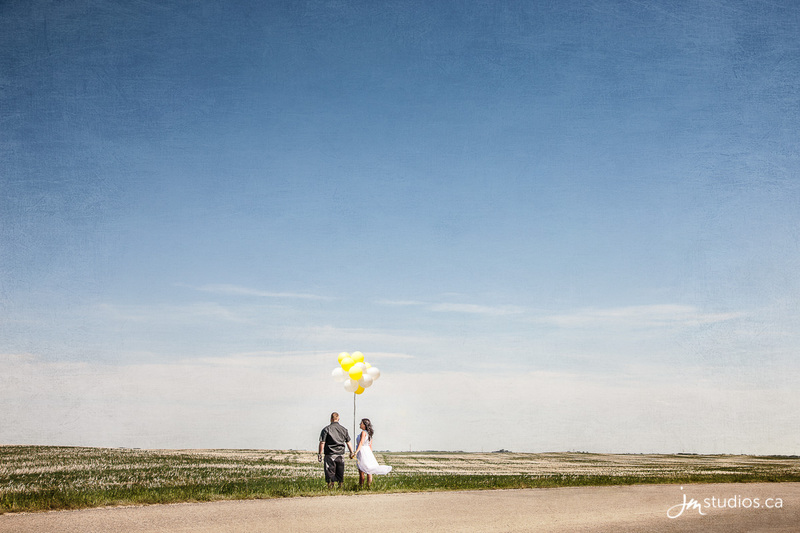 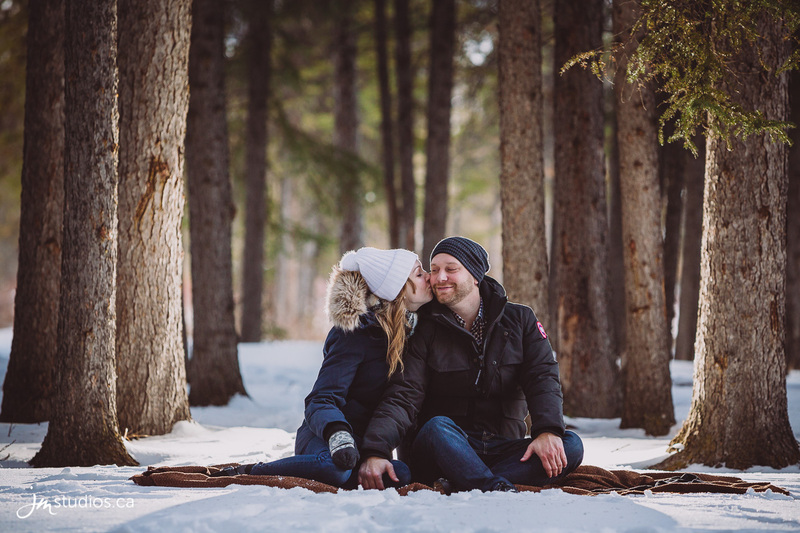 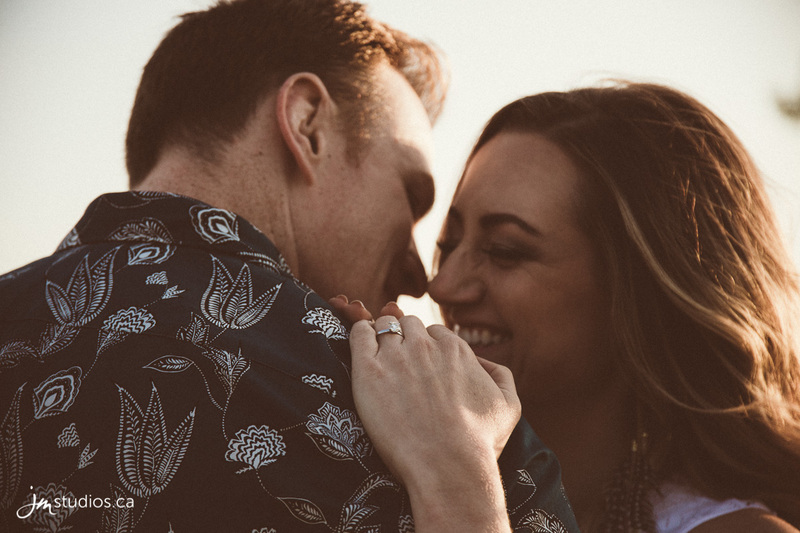 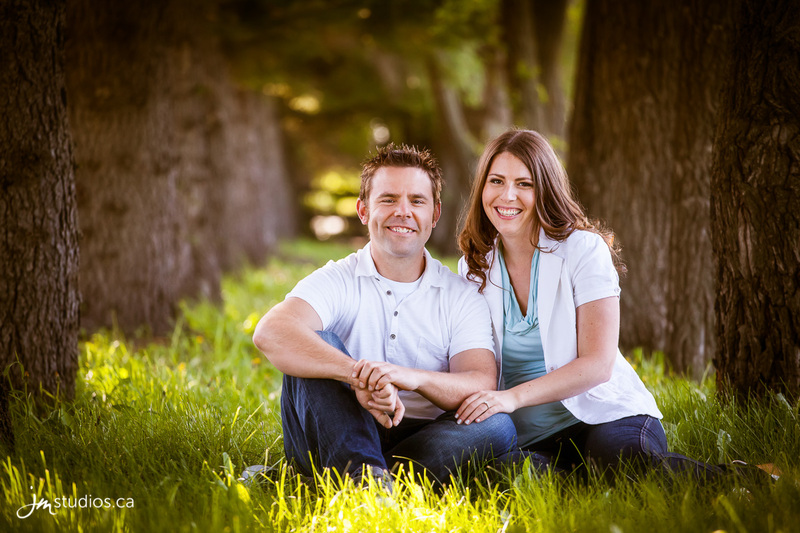 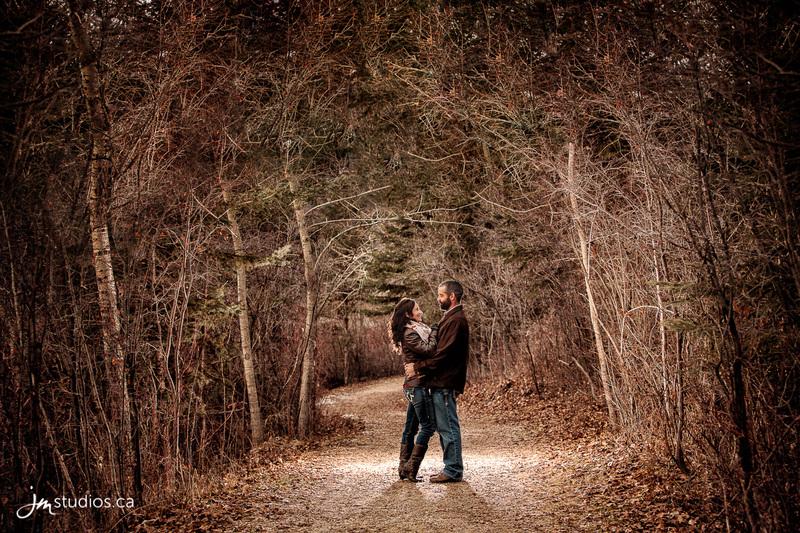 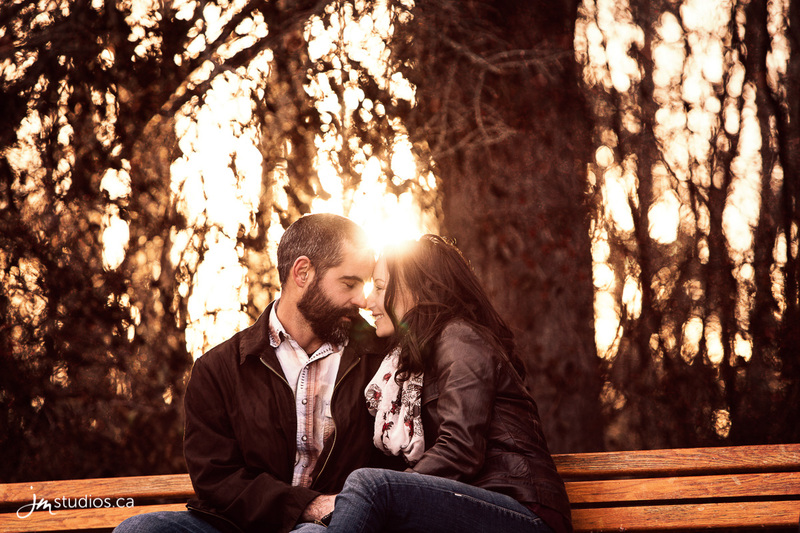 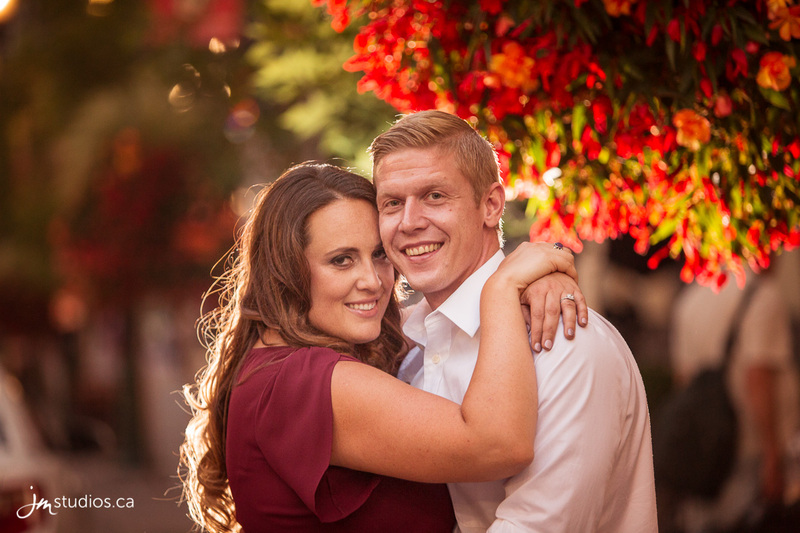 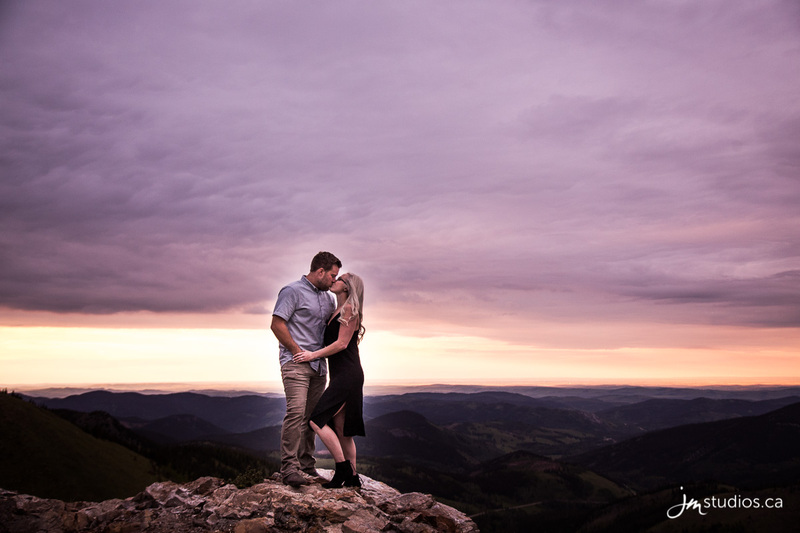 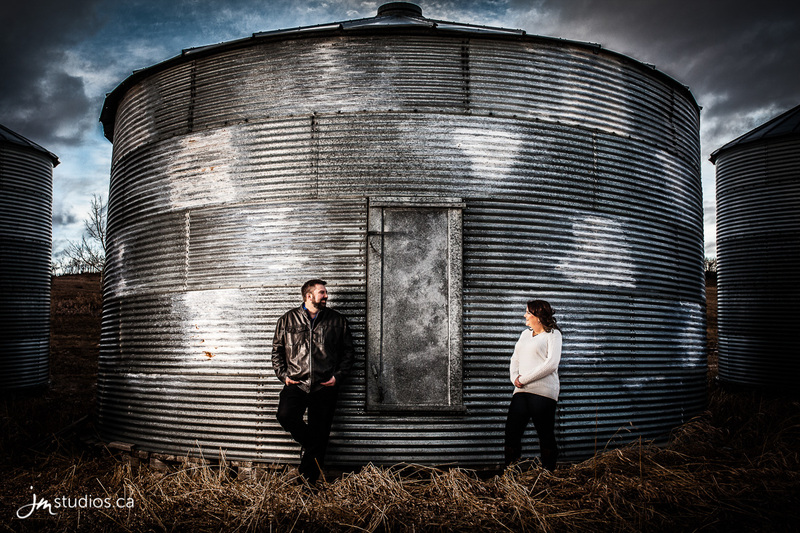 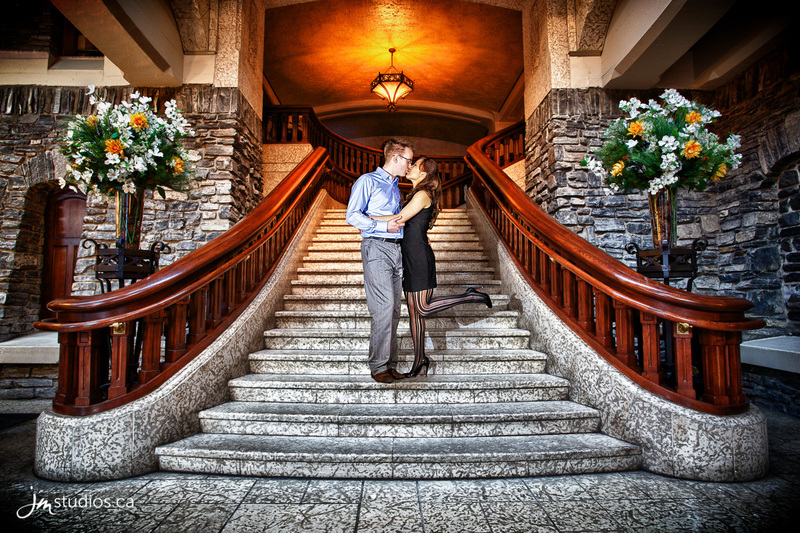 Engagement sessions are the perfect opportunity to start building a connection with each of our couples. 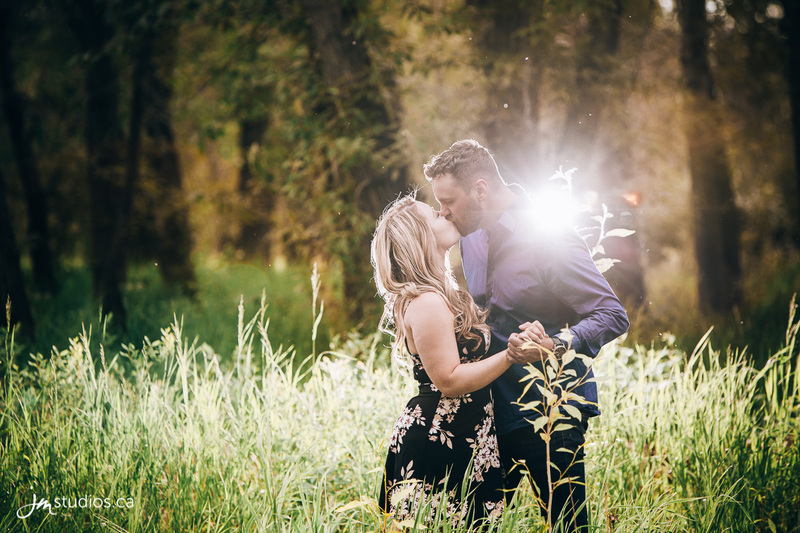 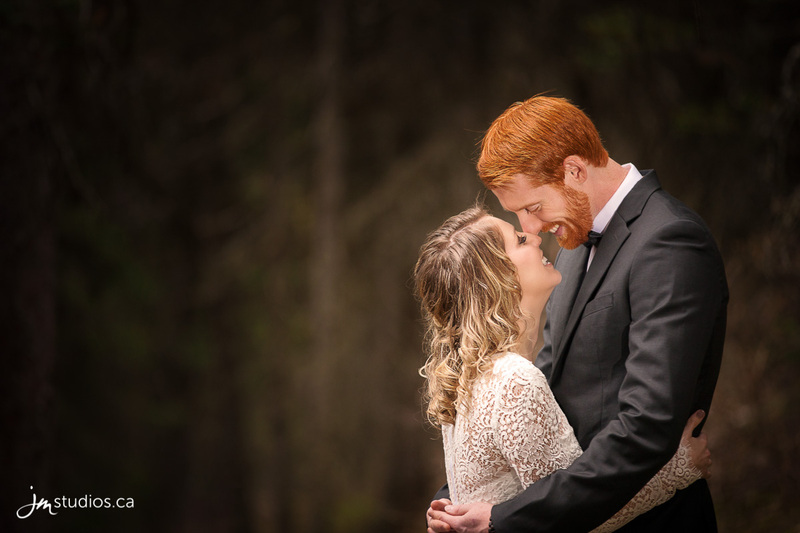 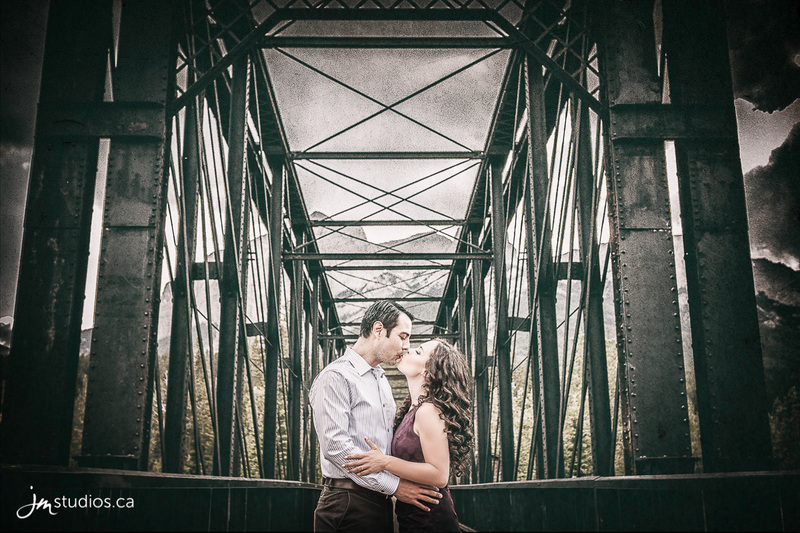 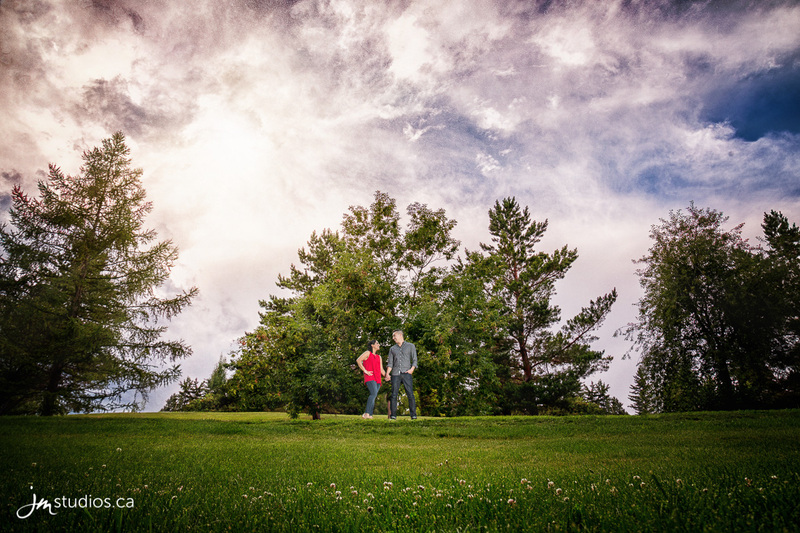 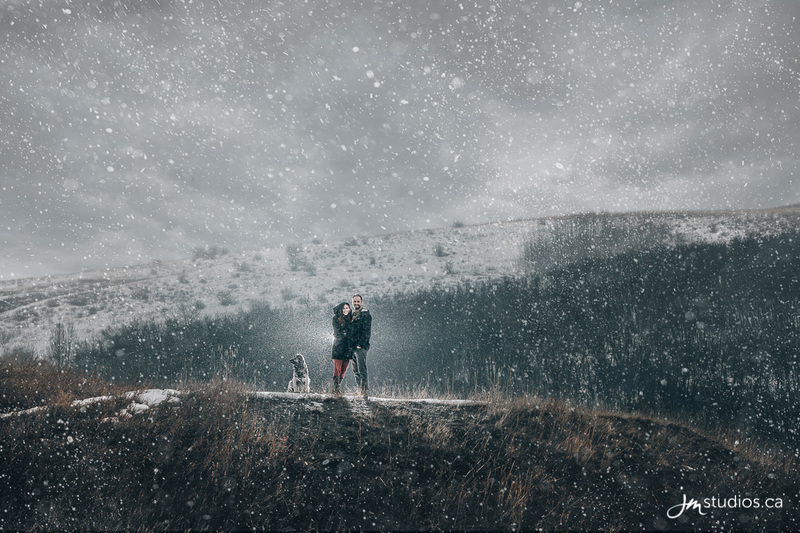 These sessions allow us to capture some stunning images of couples before their big day and helps each couple get used to being in front of a camera for a couple hours and my style of creative direction. 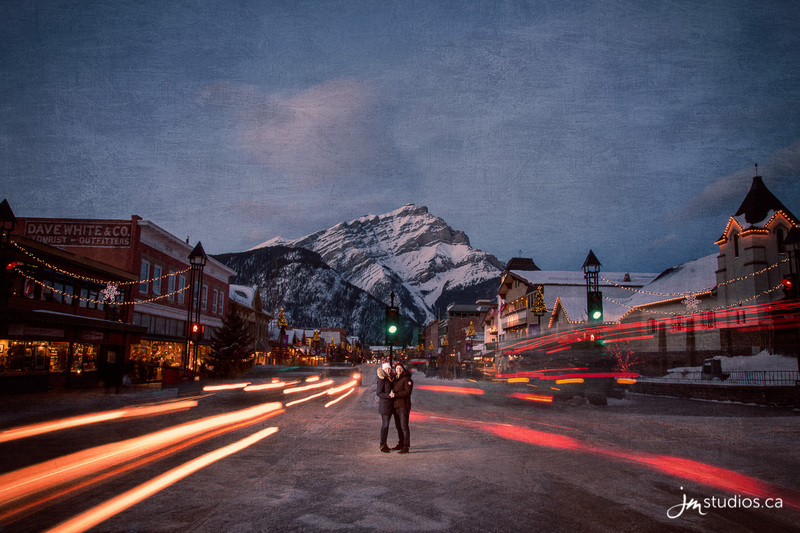 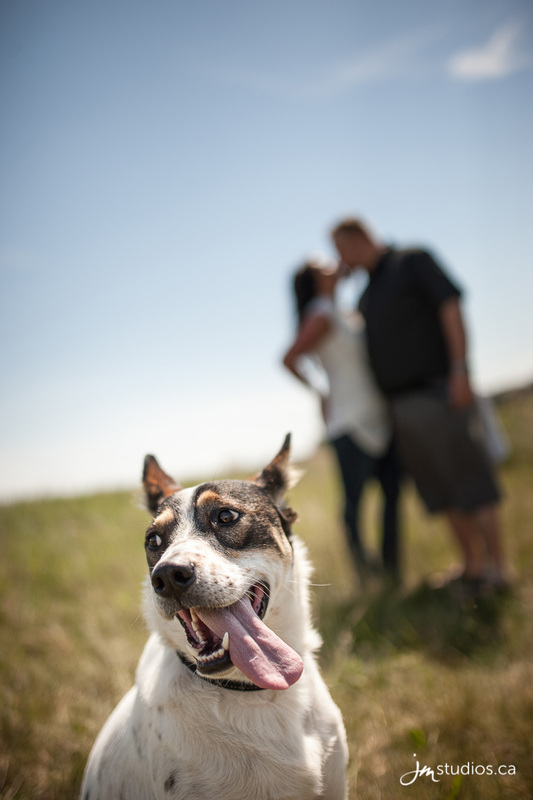 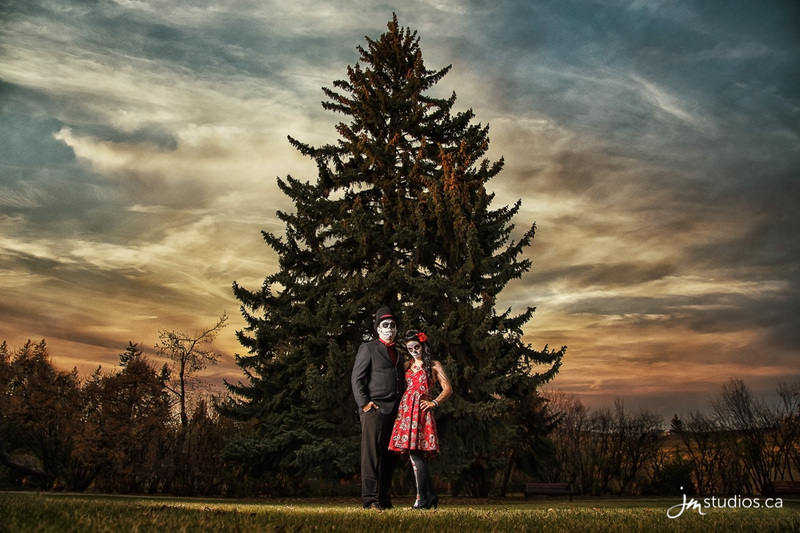 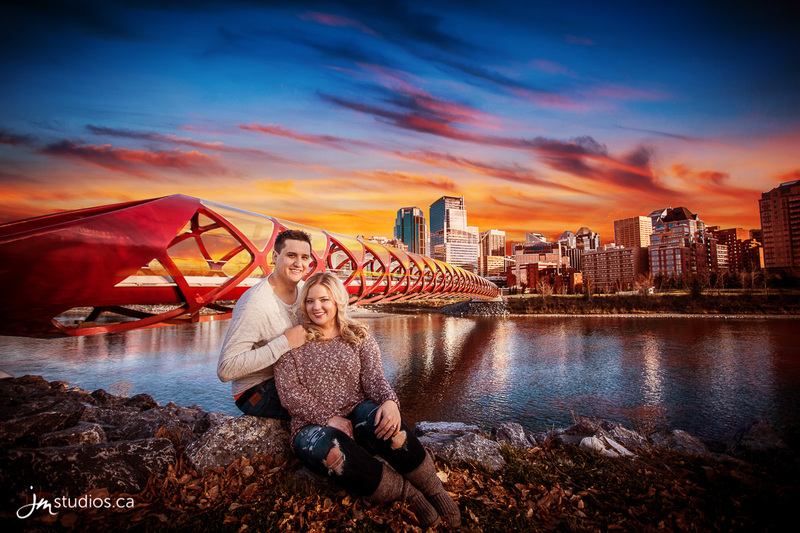 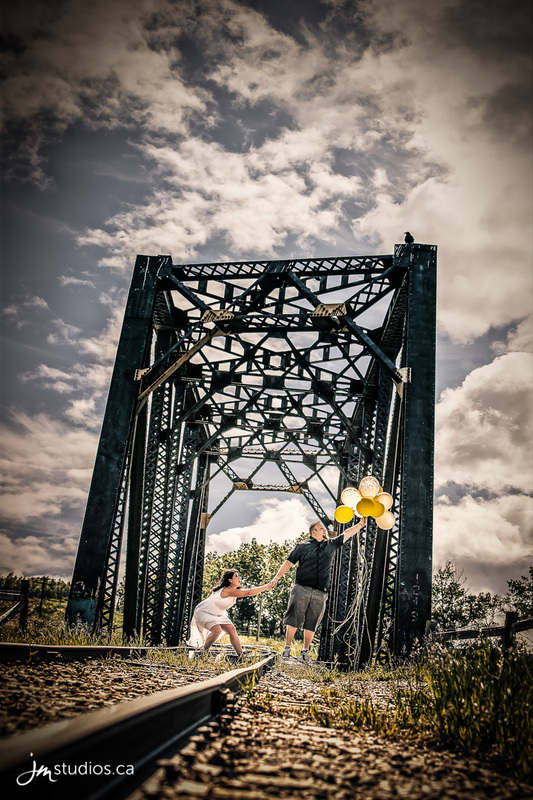 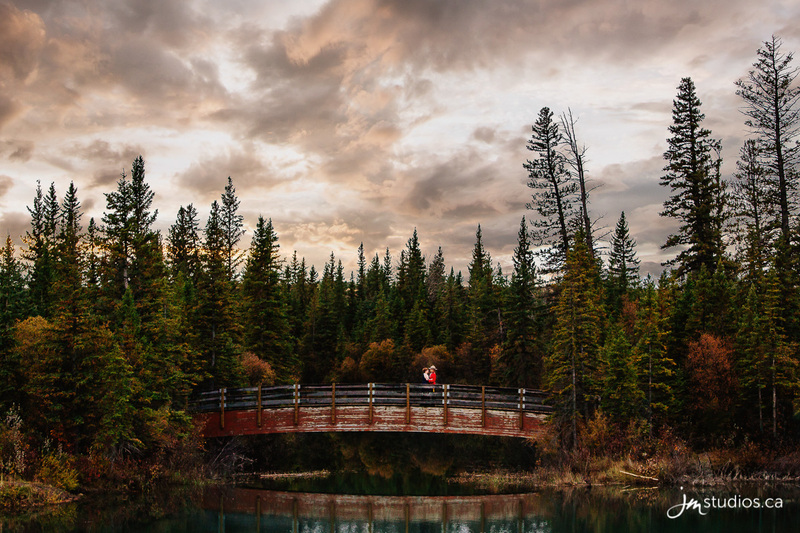 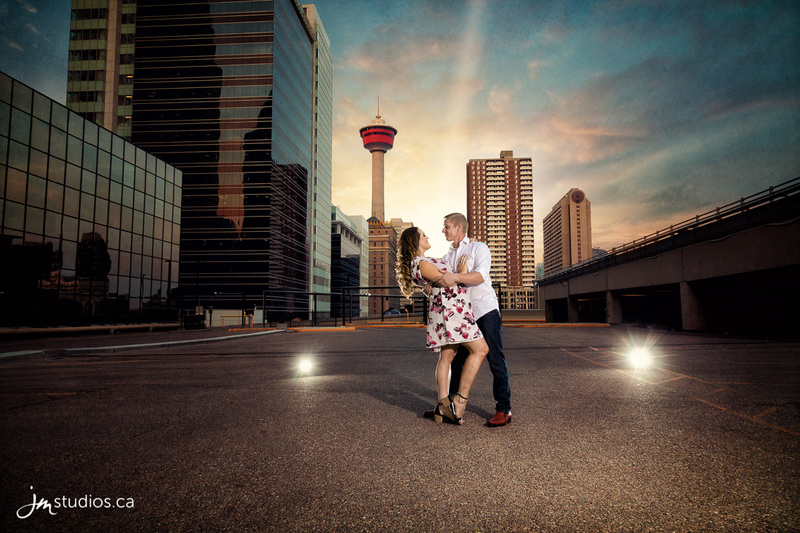 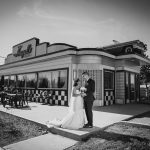 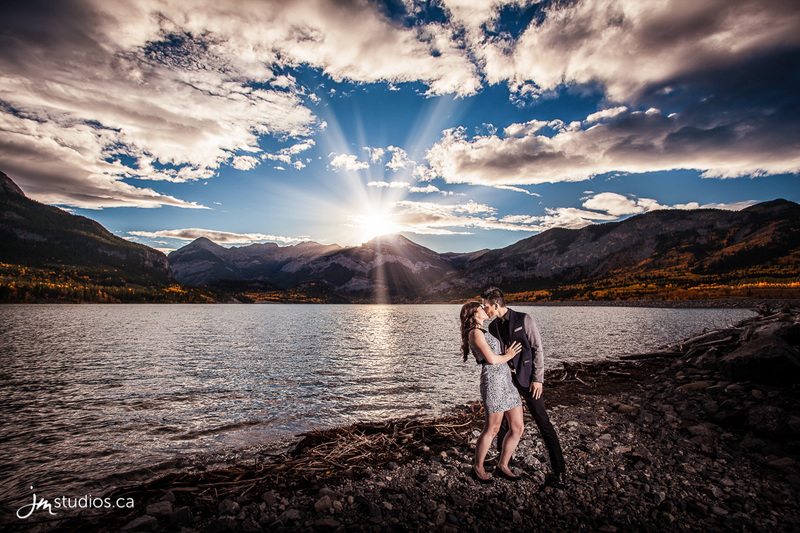 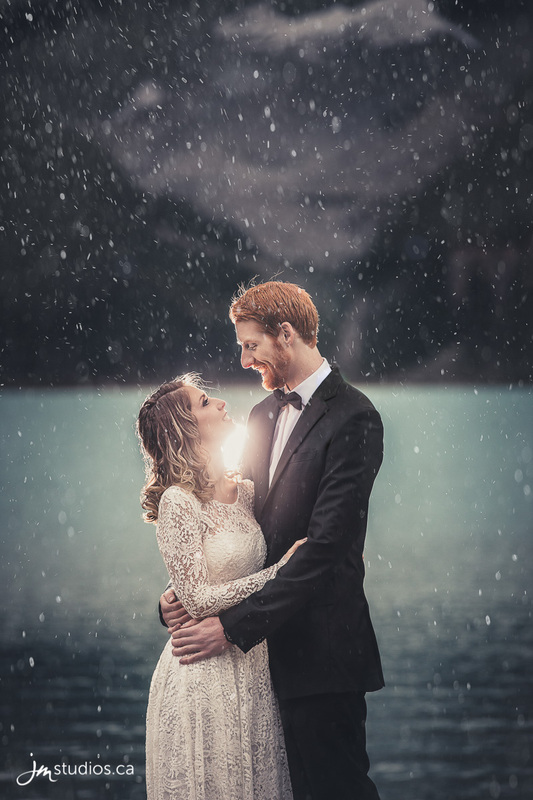 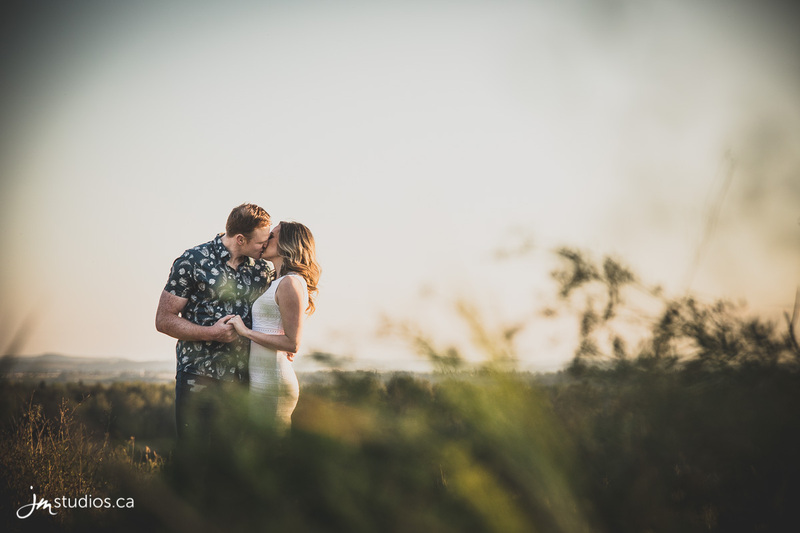 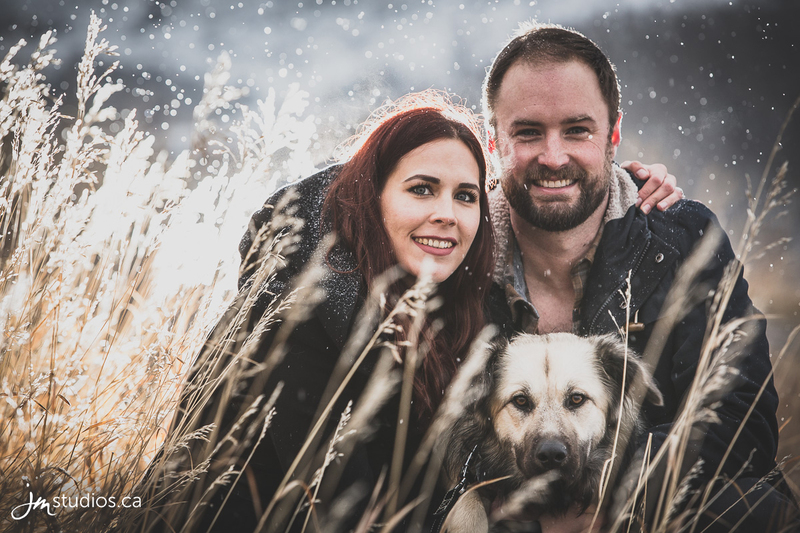 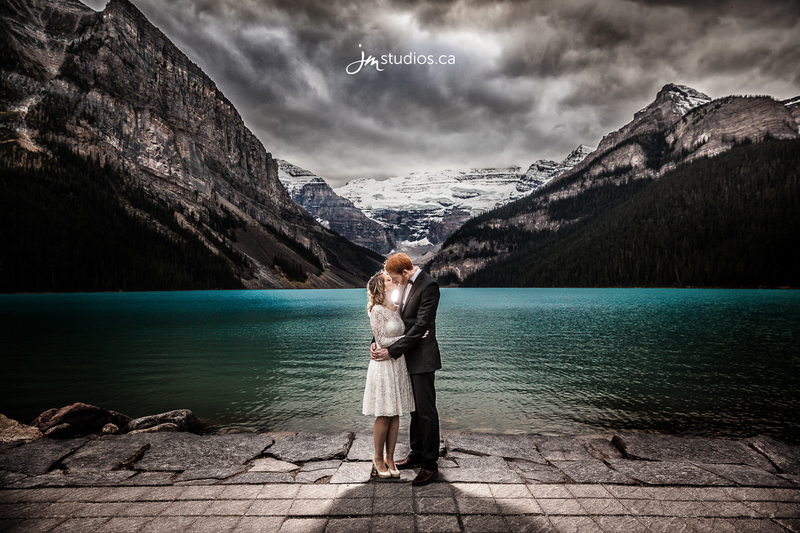 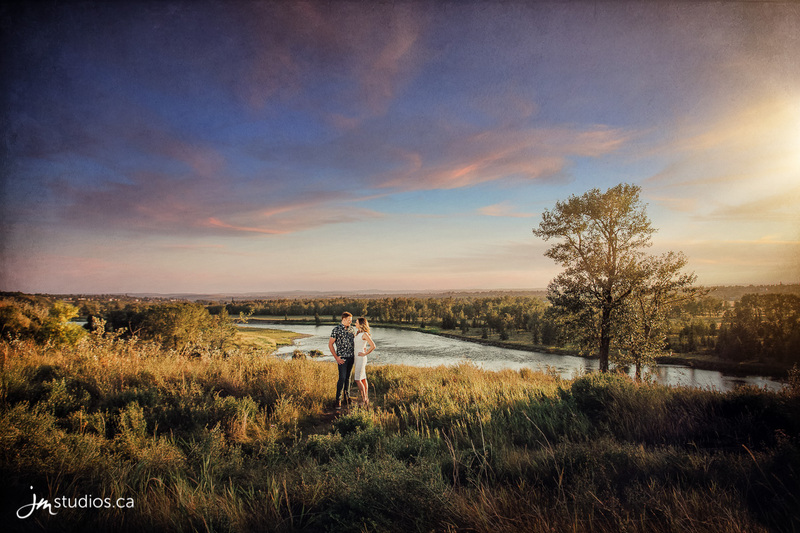 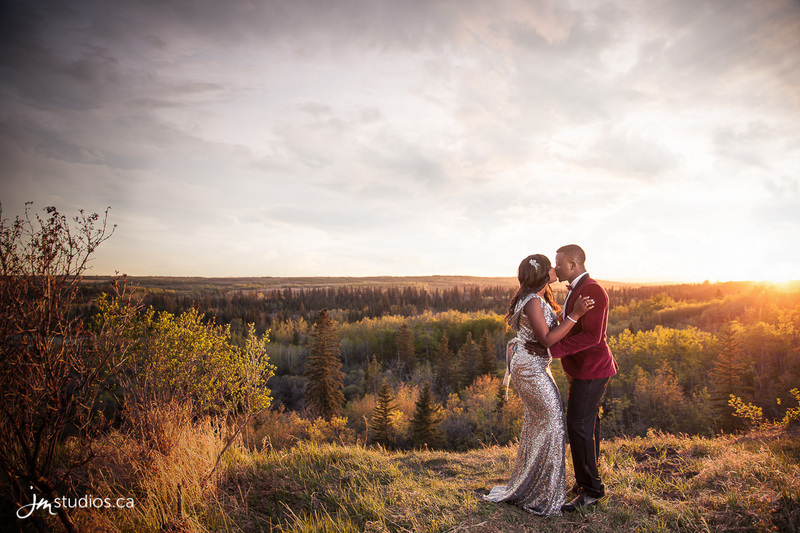 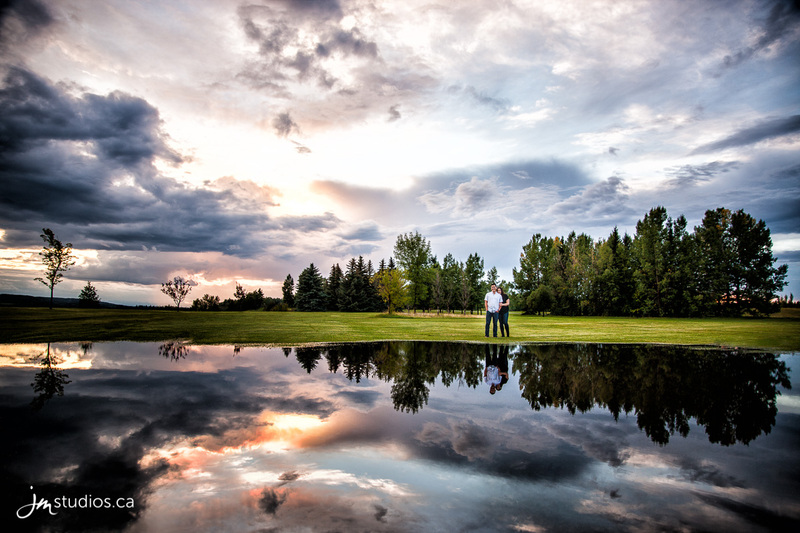 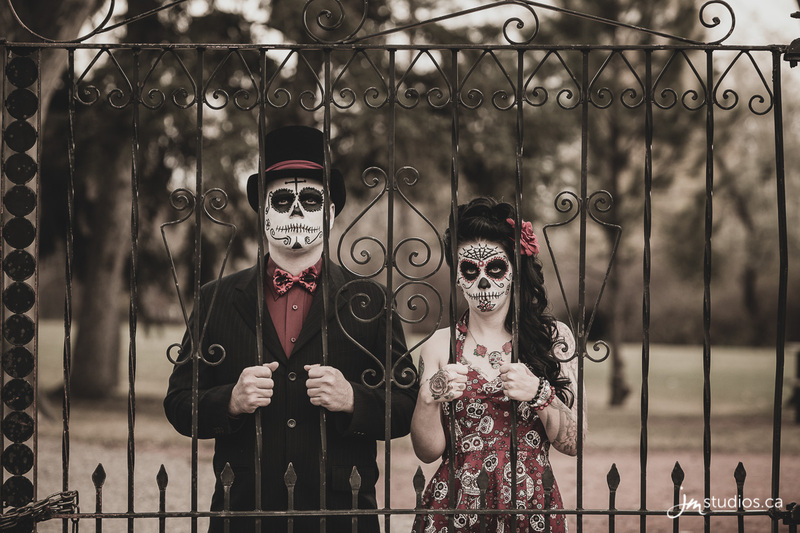 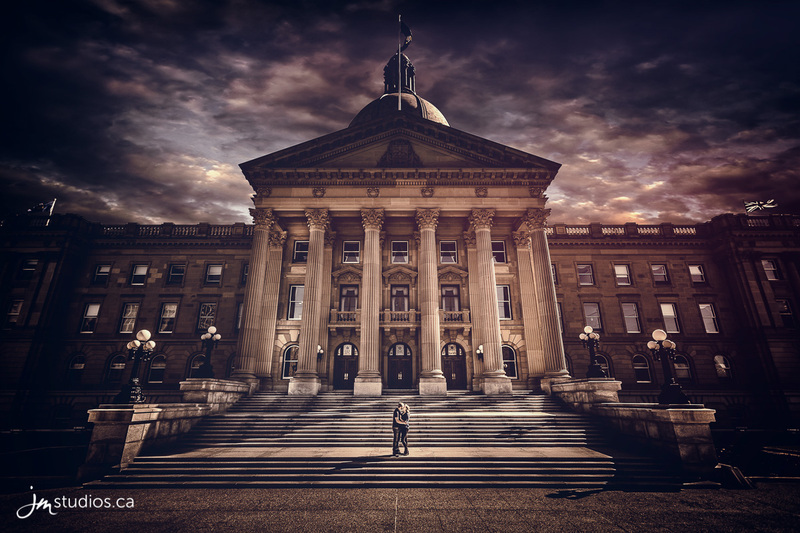 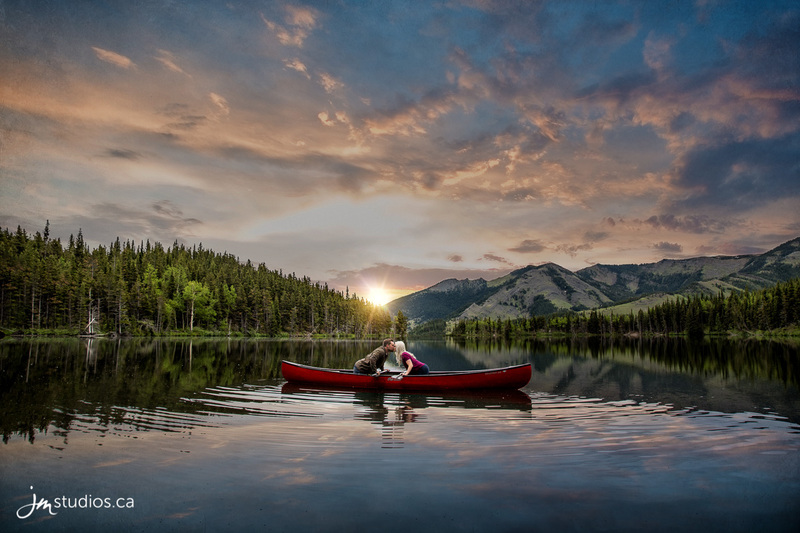 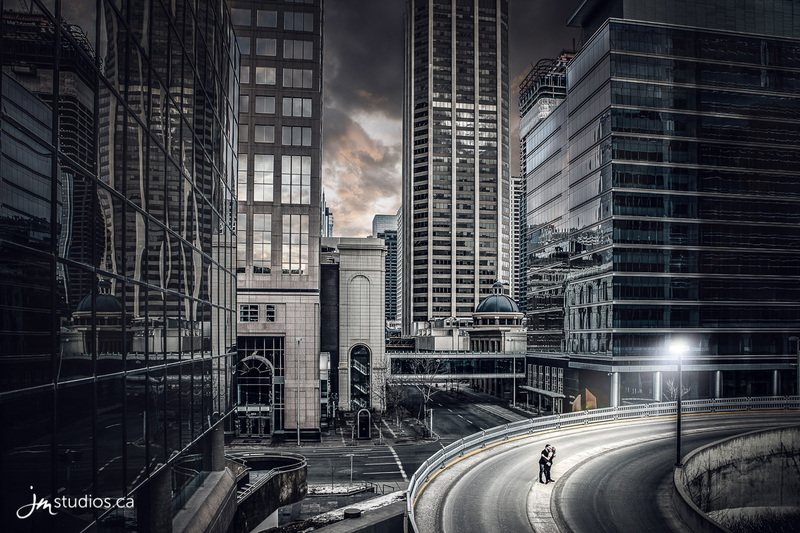 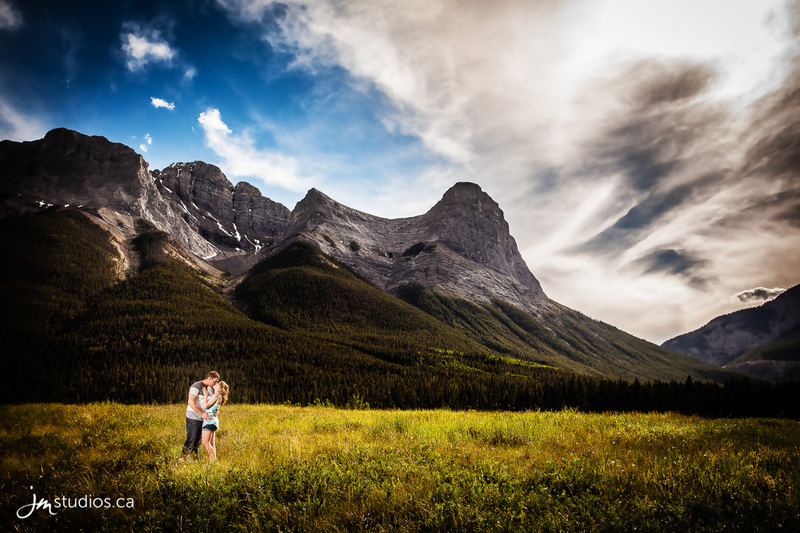 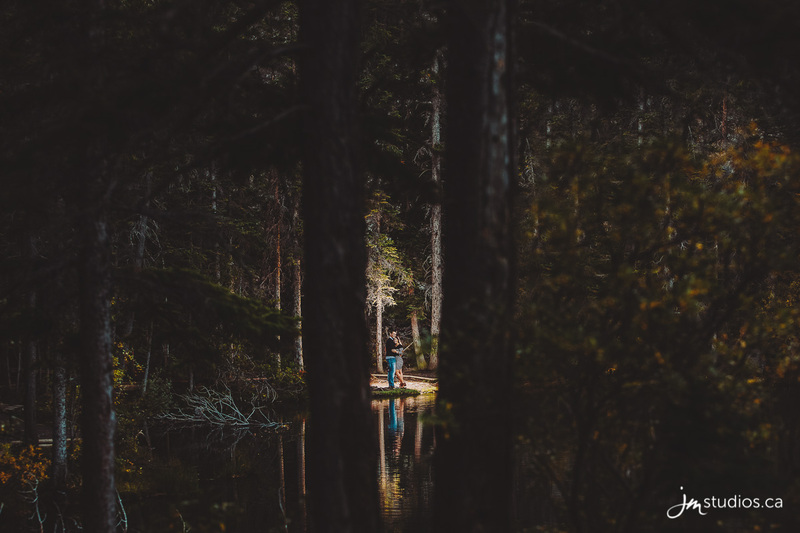 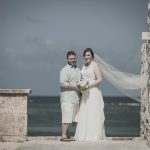 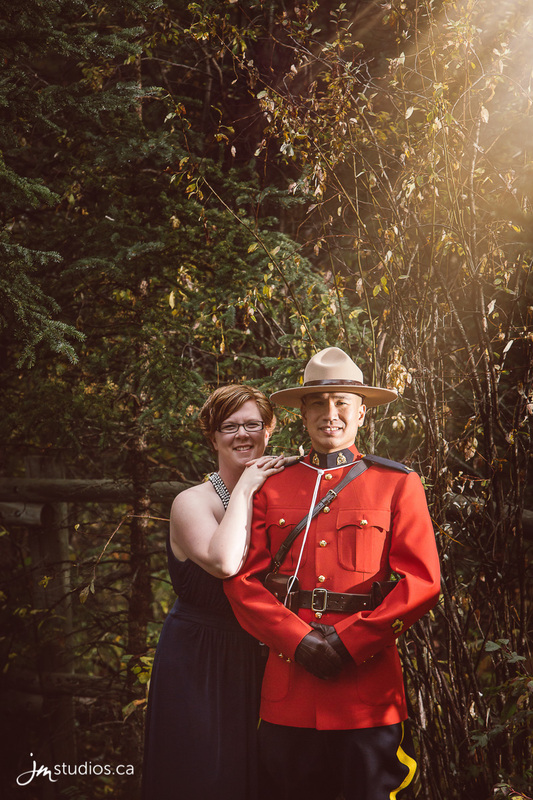 Here are some of our favourite images we have captured over the last couple years and a great place to find some awesome Engagement Photo Ideas. 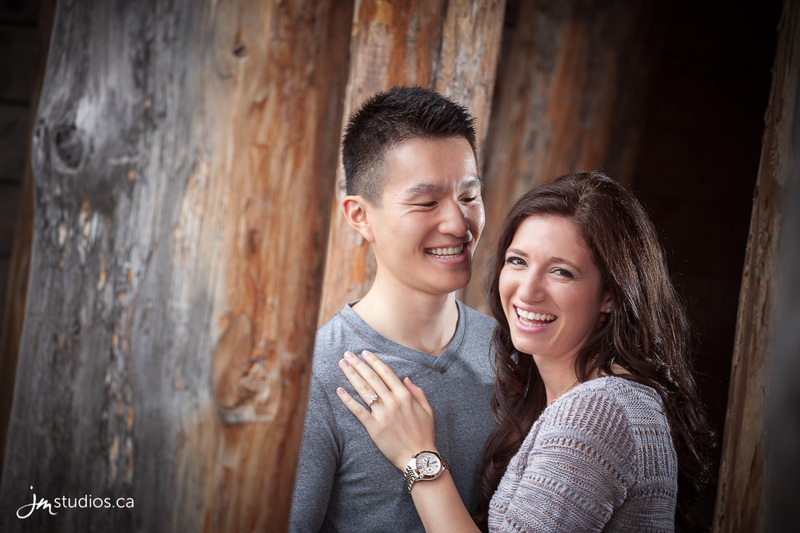 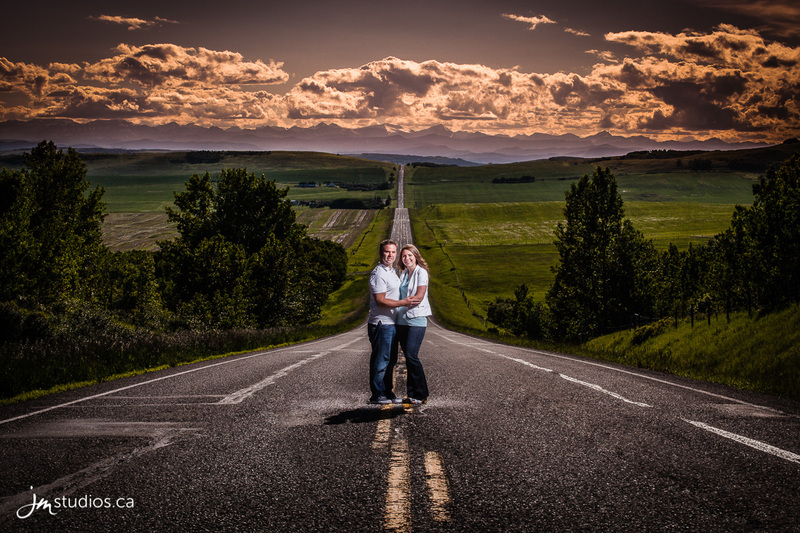 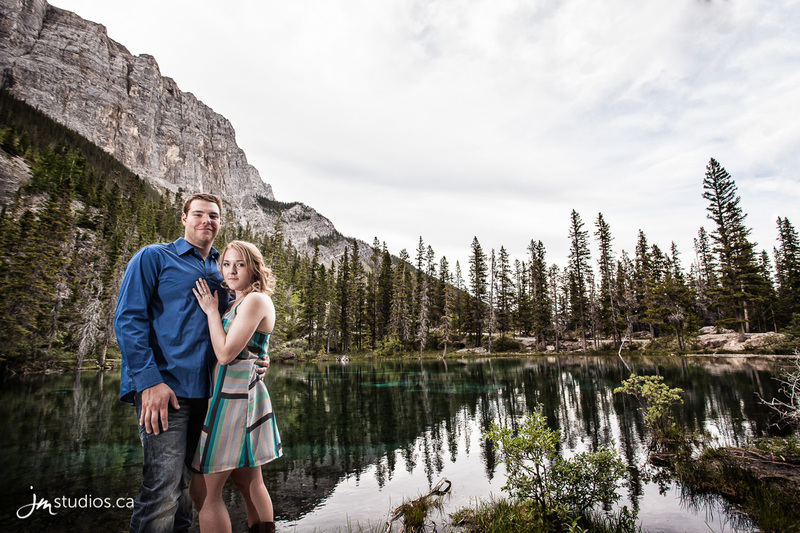 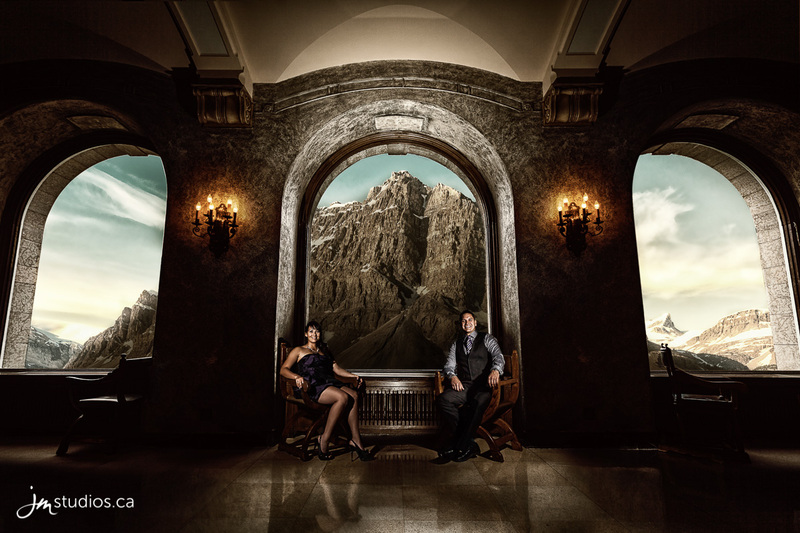 we have below or visit our blog for our most recent complete engagement stories.